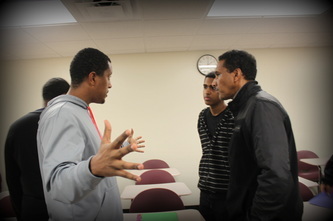 Big Brother Big Sister Mentor Program : A youth mentorship program that partners young Eritrean adults and professionals with Eritrean youth. 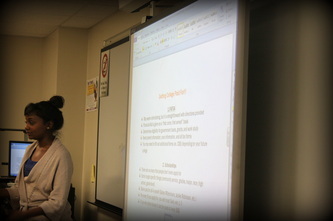 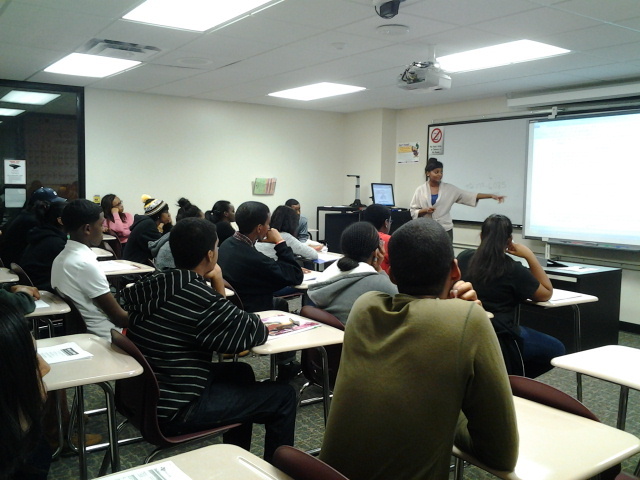 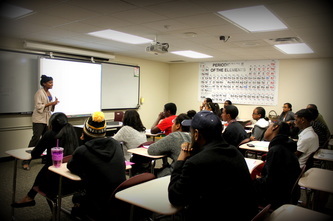 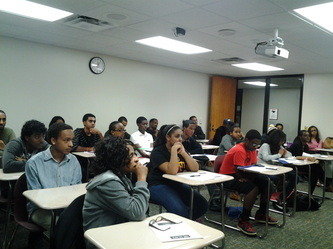 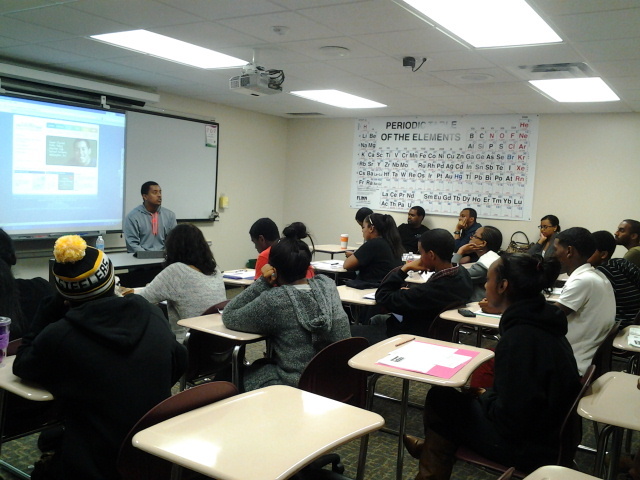 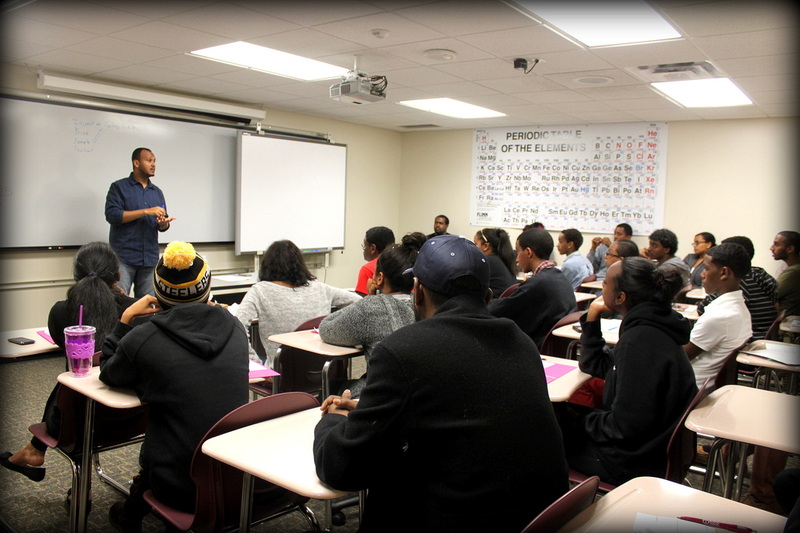 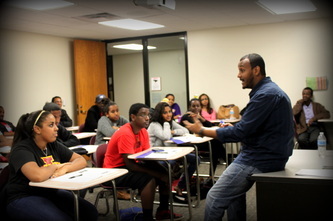 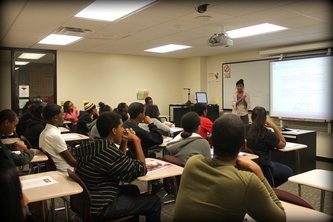 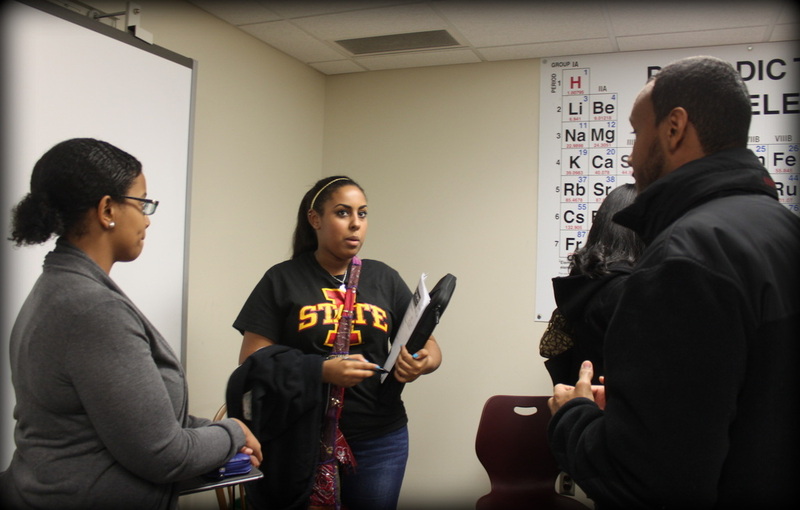 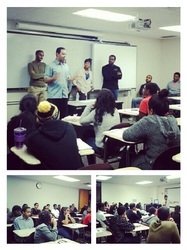 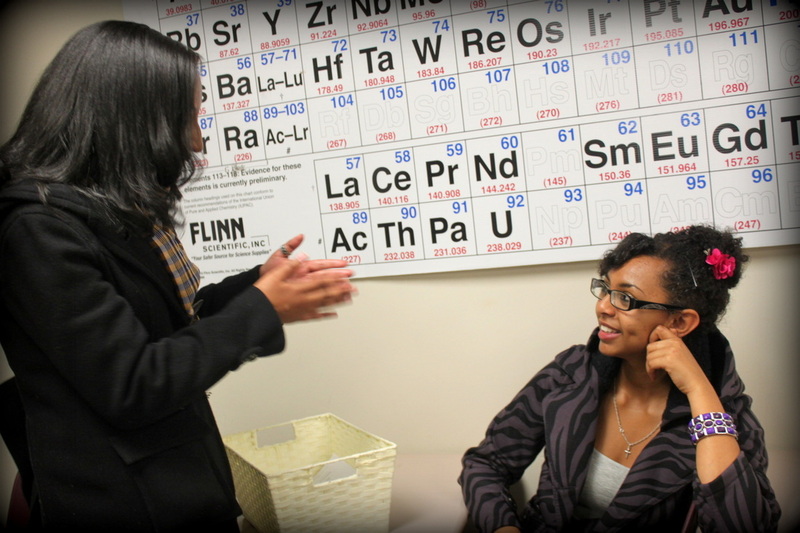 The Eritrean Big Brother Big Sister program links young Eritreans in high school with collegiate and professional Eritreans in the Dallas area. The program consists of mentors leading monthly workshops in a classroom setting, but also has an individual aspect assigning mentors to students to take an invested interest in mentoring them one-on-one. 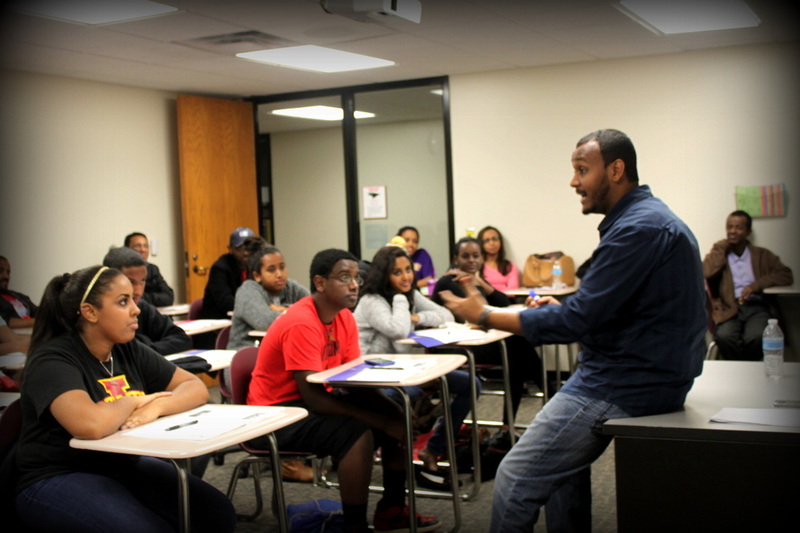 Another aim of the BBBS program is to expose the students to new and diverse experiences through volunteer work in the Dallas community. Through volunteering, the students gain leadership skills and a sense of responsibility that will further prepare them for their future professions.